Meghalaya, literally means “abode of clouds” and is a part of the North-East circuit of India. An unexplored world of nature Meghalaya has some interesting places to visit. Surrounded by hills – the Khasi, Garo and Jaintia hills, Meghalaya offers you an experience of the unspoilt natural beauty. Keeping its state capital Shillong as the main destination, here are the few tourist destinations in Meghalaya, that make it a definite must-see and must-visit place. 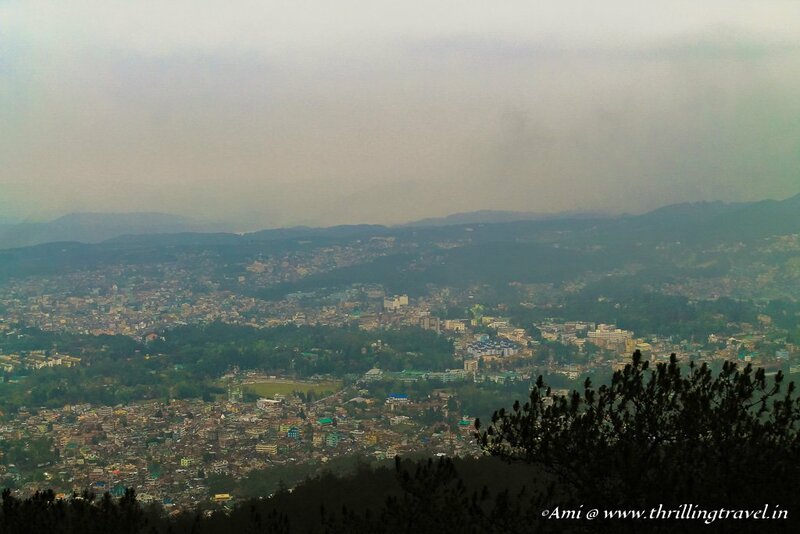 There is a lot of British influence that you see in Shillong – as evident in some of their British style architecture. Owing to the beautiful hills around the town and the magnificent lakes around, the place has been often compared to Scotland and hence, has earned the name – “Scotland of the East”. There are plenty of places to visit in Shillong – from the Elephant Falls, Wards Lake, Sweet Falls, Lady Hydrari Park and the Umiam Lake. 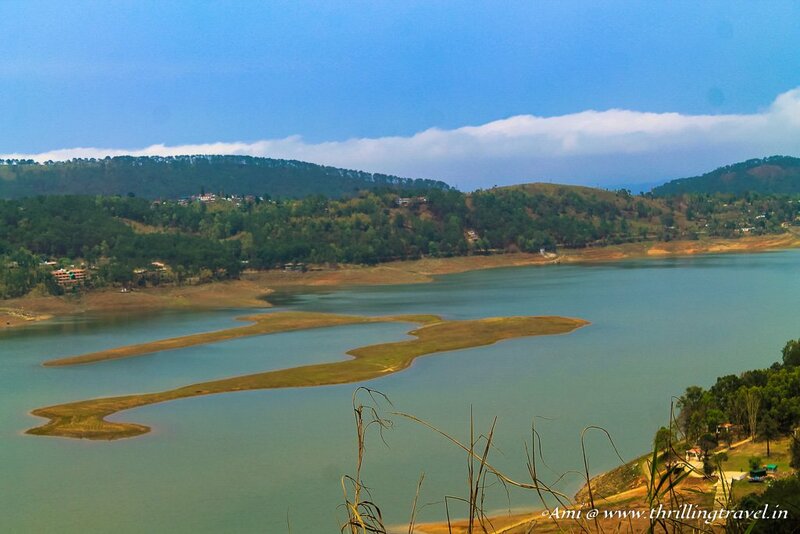 Umiam Lake or the Barapani lake is one of the reasons why Meghalaya is called the Scotland of the East. The lovely lake with hills in the backdrop reminds one of the Loch Lake of Scotland. The lake is quite well developed with water sports activity available here. 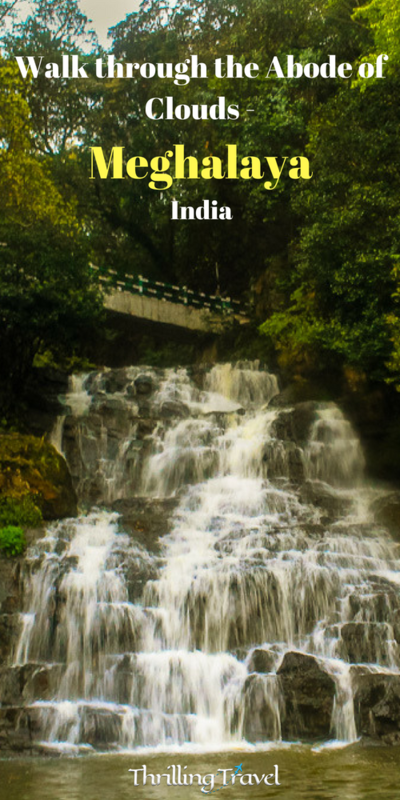 The Elephant falls and the Sweet Falls are a few kilometers away from the main town but are a complete delight, especially during the monsoon. 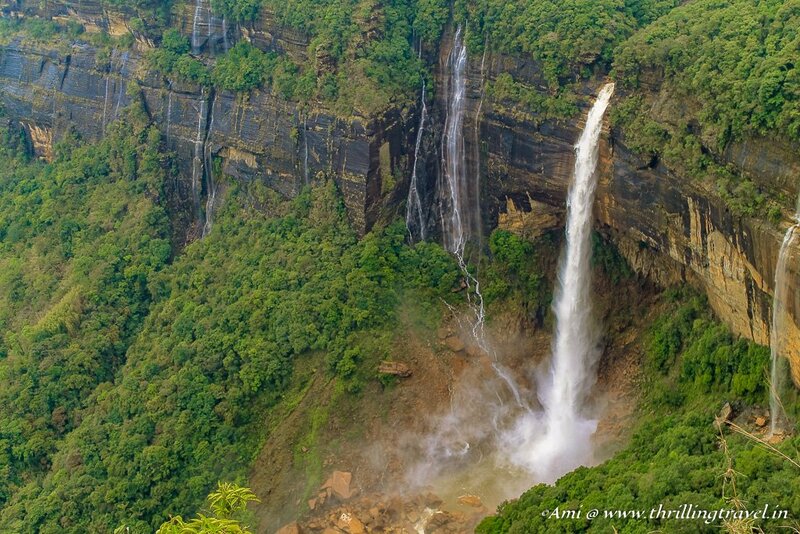 Acknowledged as one of the wettest place on Earth, Cherrapunji is located around 60kms away from Shillong. Also, known as Sohra, this place is amazing during monsoons, and the best part is the rains that normally, happen in the evenings and through the night. Naturally, waterfall chasing is one of the most popular activities here. From the lovely Nohkalikai Falls to the stunning Wah Kaba falls, you are bound to have a refreshing time. The main attraction in this place is the lovely bridges that are made from living roots. These bridges are over 100 years old and some of them can hold over 50 people on them. The local Khasi tribes use these bridges to cross rivers and streams. The ones in Cherrapunji are the double decker one. and offer quite a hiking experience. A great place to trek and don’t forget to taste the local oranges here. 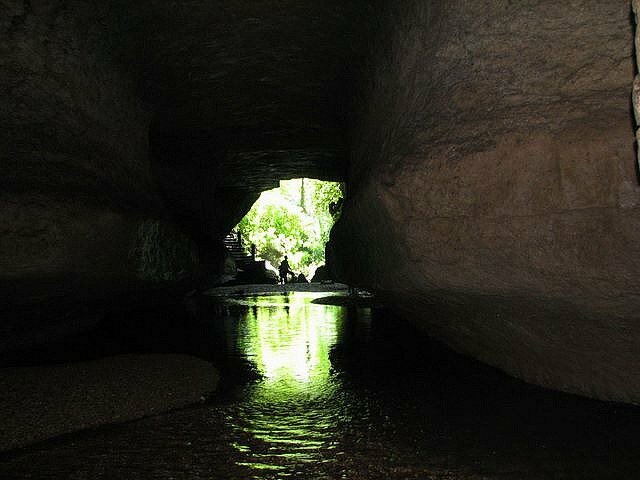 Caving is another interesting activity that you can try out in Cherrapunji. 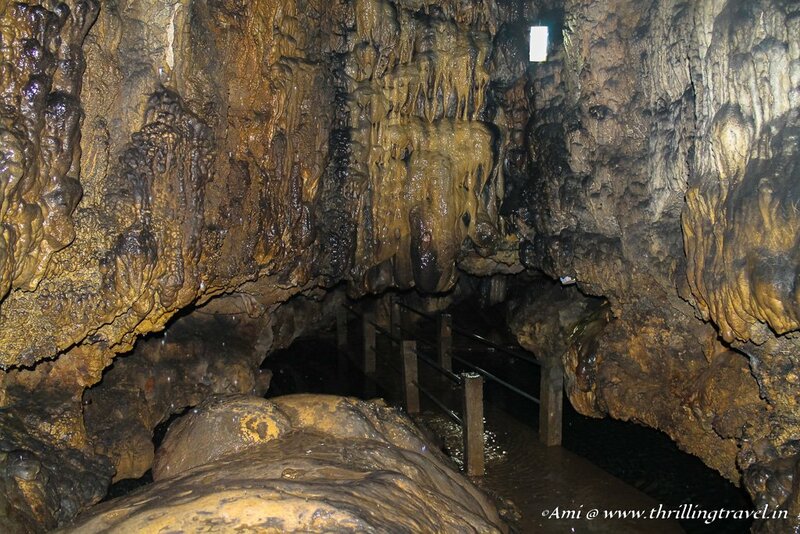 Try the famous Mawsmai Caves or go to the little off-beat Arwah Caves. The experience will leave you with memories for life. 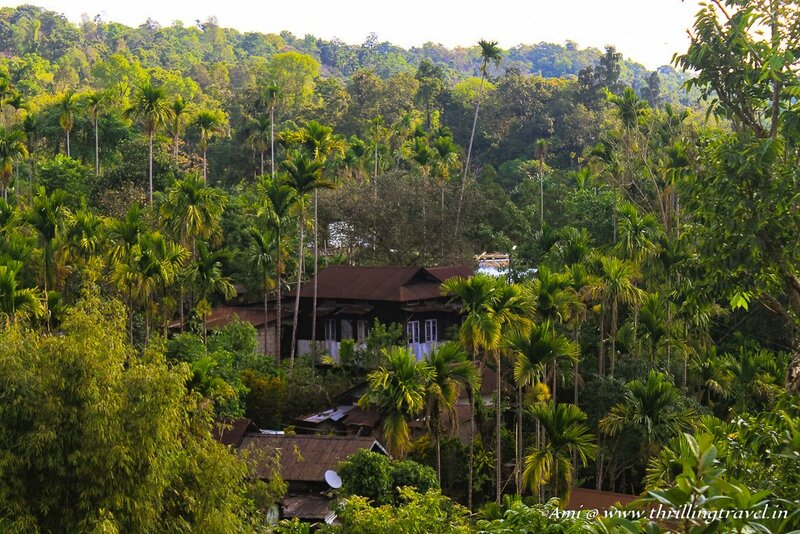 Declared as the cleanest village in not just India, but Asia, Mawlynnong lies on the border of India and Bangladesh. The place is 78 kms from Shillong and is amazingly clean with each nook and corner having a bamboo dustbin to enable and ensure cleanliness. The village is green and colorful with orchids growing all around. There are numerous root bridges around the village as well as a balancing rock that attracts tourists. The highlight of this village is the Sky Watch – a bamboo structure that is quite high and enables you to view the Bangladesh plains from atop. You can even visit one of the Living Root Bridge here. Mawsyram is currently “The Wettest Place” in the world, beating its neighbourCherrapunji by a few thousand cms of rainfall. 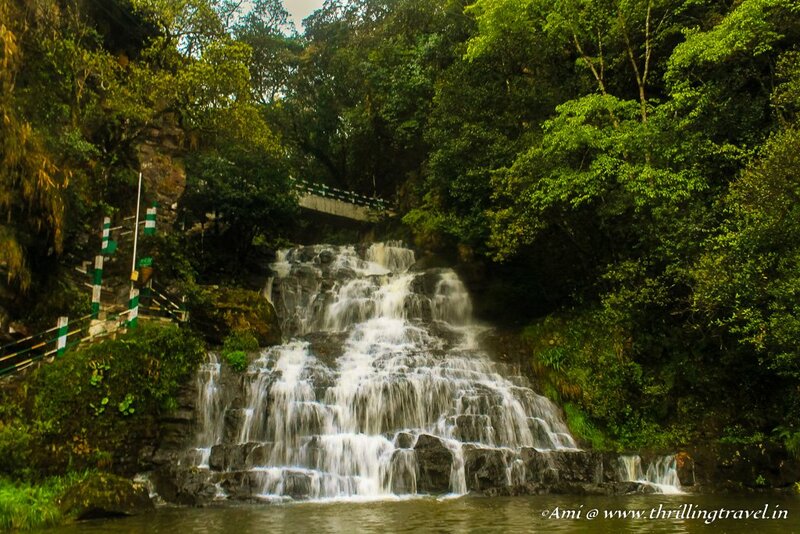 It is located 65 kms from Shillong. This lovely place has some really high waterfalls like the Nohalikai falls and some amazing limestone caves like the Mawsmai caves which are a mystic destination by itself. 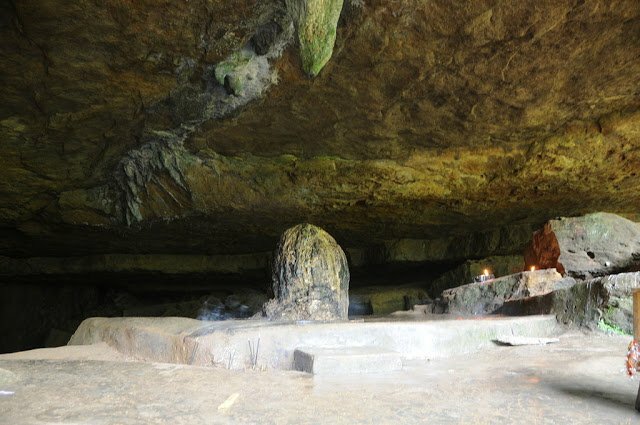 The caves have lots of stalagmites, one amongst them shaped like the Shivalinga. The caves are the key attraction of this place. Tura is the second most important city in Meghalaya and offers access to some amazing eco-tourism places. Prime among them are one of the longest cave systems in the Indian Subcontinent – the Siju Caves. These limestone caves are located near the Naphak lake and the same is like a maze with some of their paths not yet explored. They have some really amazing chambers, named after some Princes. The caves have a combination of stalagmites and stalactites and have a perennial stream of water with aquatic life flowing through it. At some parts of the maze, you have not choice but to wade through the water. A definite must-do experience. Besides the Siju Caves which is around 130 kms away from Tura, there are some more tourist attractions of Meghalaya near Tura. Some amongst them are the Nokrak National park, Balpakram and Tura peak. A special mention to Balpakram, for its fascinating name that means – abode of perpetual winds. The place has a mystic feel, further enhanced by the tribal stories and folklore. A gorge by its geographic classification, the area has now been converted to a national park owing to the rich flora and fauna here. Rare orchids and wildlife can be spotted here. Guwahati, in Assam, is the closest airport to Shillong. One can hire a cab to Shillong from here or take a bus as well. The cab fare could range between INR 300 to 500 while the bus would be around INR 100. Guwahati is the nearest railway station as well. There are no rail tracks to Shillong. There are helicopter services also, available at Guwahati to take you to Shillong. 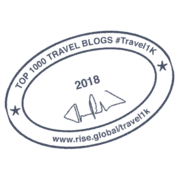 Hotels and home stays are easily available in Meghalaya. Recommended are the home stays as they actually allow you to experience life in Meghalaya. Most of the places need a lot of walking and trekking. So carry appropriate gear for the same. Summers (April to September) is quite pleasant and light cotton clothes are good for the visit. Winters, however, do get a little cold and one would need woolens during this time. You can even combine this trip with some places in Sikkim. There are several Sikkim Tour Packages and you could possibly opt for one to combine it with this trip. Beautiful pictures and lucid description. Yes the lake does look like the Loch of Scotland. Thanks for the virtual trip of Meghalaya. 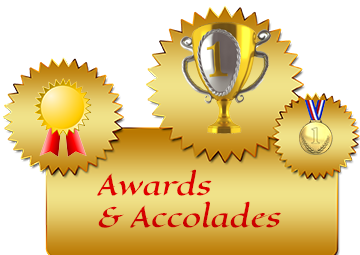 Awesome compilation, thanks for sharing!! 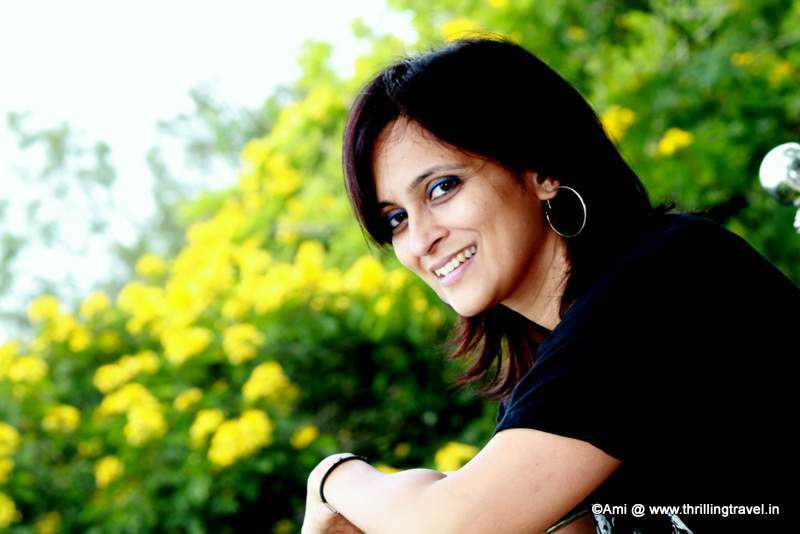 Thanks Shweta. Hope you visit the place and share your experiences too. I was not aware that Meghalaya is referred as Scotland of India. All with all these places so closeby, one must go there and cover all these beautiful cities/towns. Thank you Sri Kri… do share you experience once you have visited the same. Meghalaya must be a place that is really close to heaven. Its natural beauty is mesmerizing. The little village of Mawlynnong is something that has captured my imagination and this is where I would love to head out whenever I can. Stay tuned for detailed accounts of these. I had a blast here. Hey, awesome site. I came across this on Google, and I am pleased. I will be definitely coming back here more often. Wish I could add the conversation and bring a bit more to the table, but am just taking in as much info as I can at the moment. Thanks for sharing. Thank you. Glad you enjoyed my site. Looking forward to your regular visits!